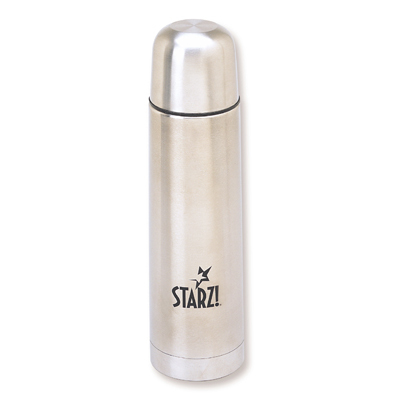 Wow recipients with a custom double wall stainless steel constructed thermos bottle- perfect for any promotional event during the winter season. 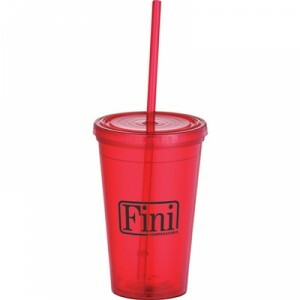 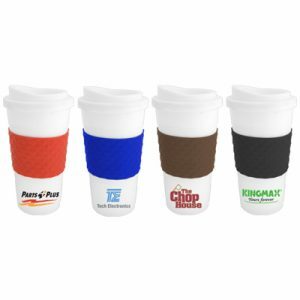 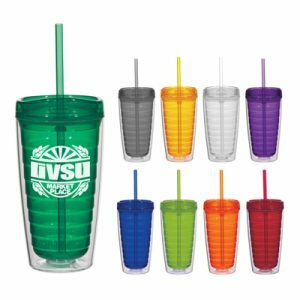 featuring a lid that doubles as a small cup, your custom logo design will stay with potential customers and clients for years to come. 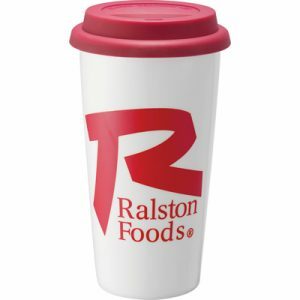 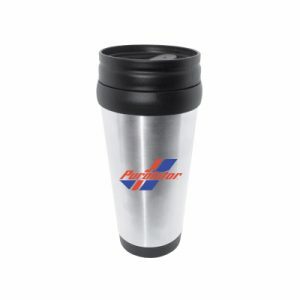 This promotional thermos is even great for sipping hot cocoa on a cold afternoon!